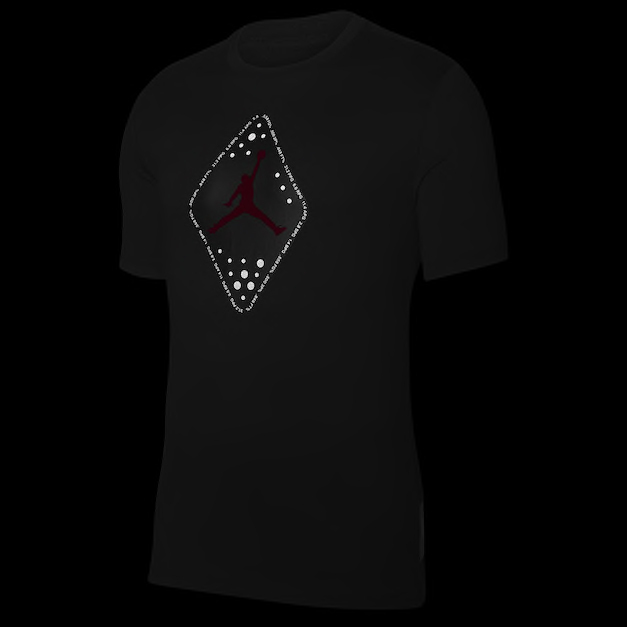 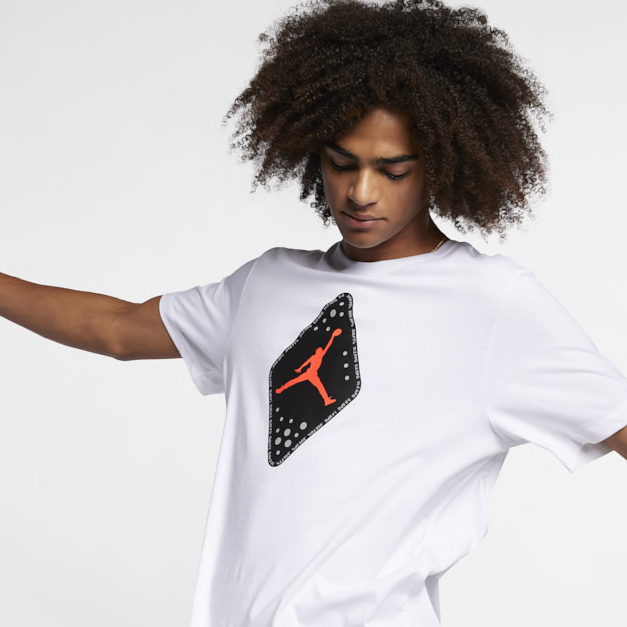 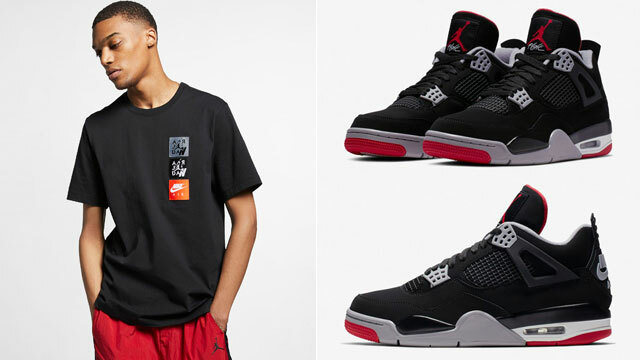 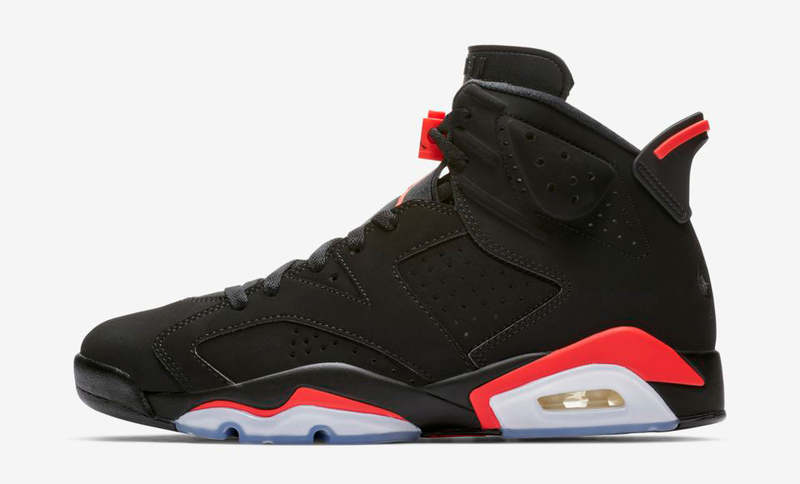 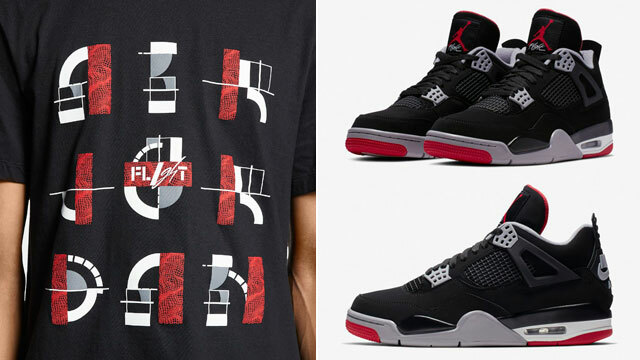 Champs and Footlocker are gearing up for the Air Jordan 6 “Black Infrared” shoe’s retro return with these Jordan Retro T-Shirts and New Era Bulls Hat to hook with the kicks. 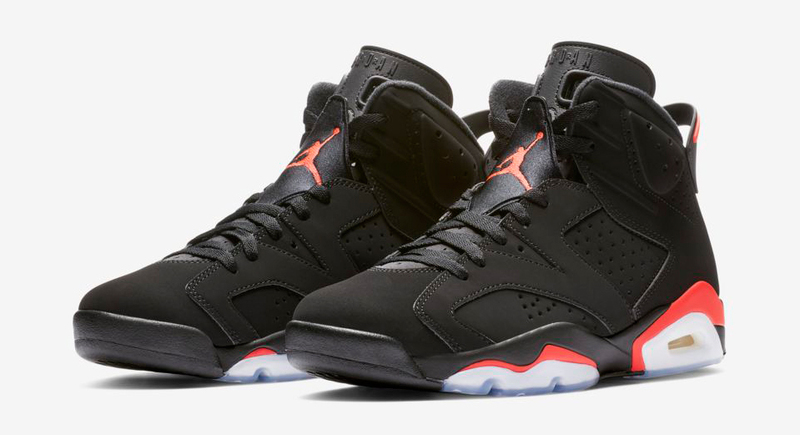 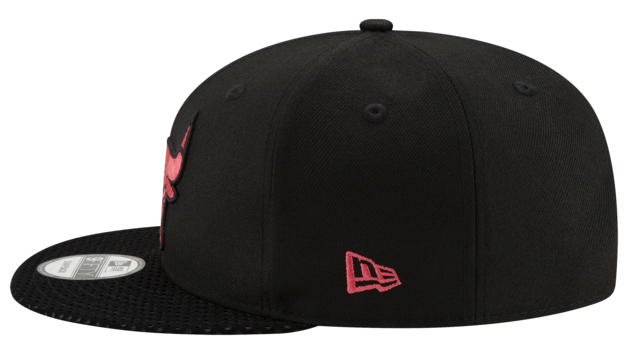 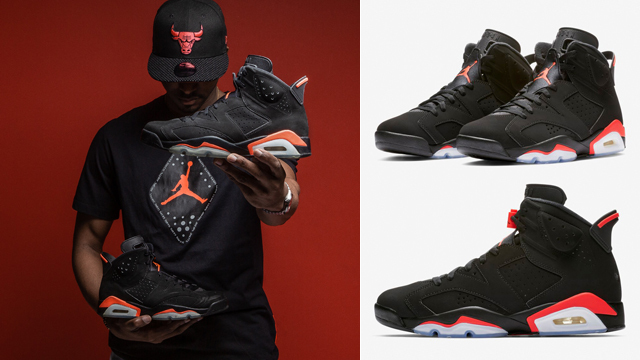 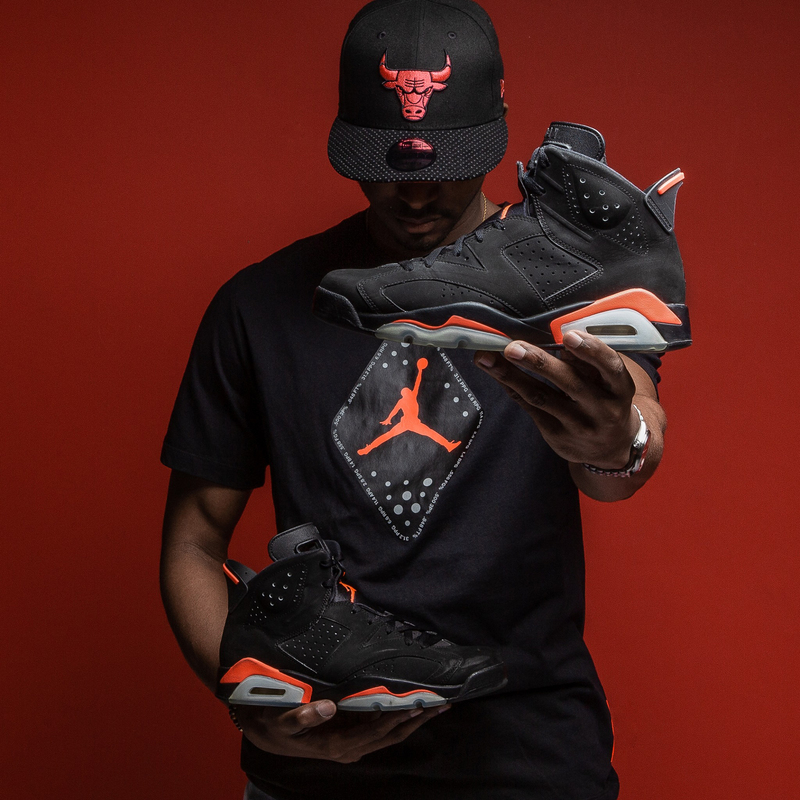 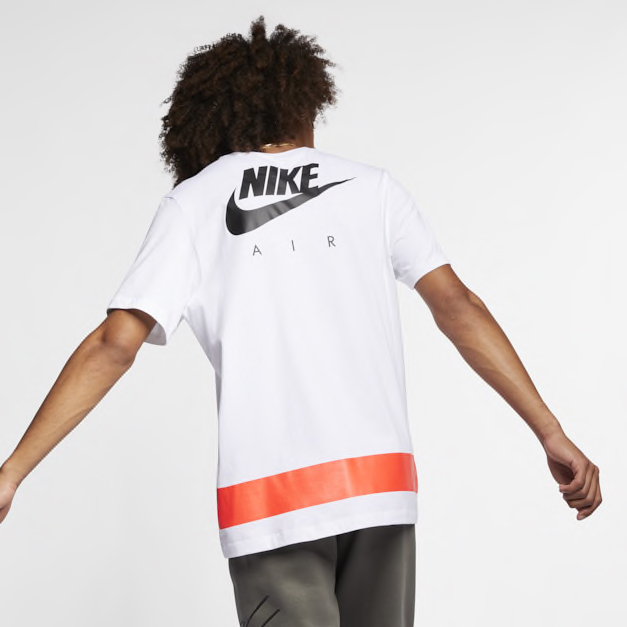 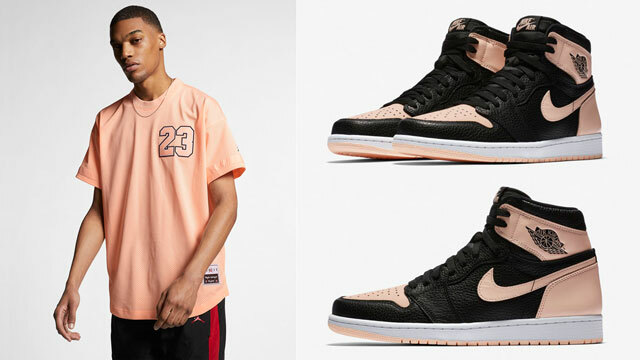 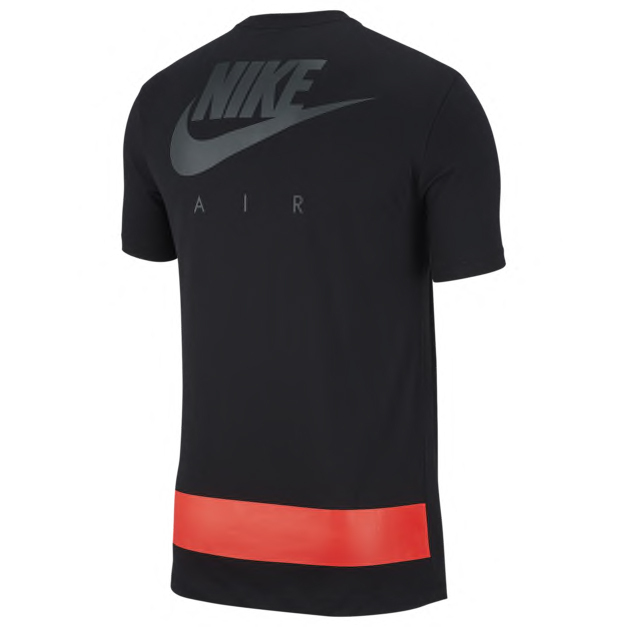 Inspired by the shoes with colors to match, the new Air Jordan 6 sneaker tee features Infrared accents and reflective details just like the shoes, while the New Era Retro 6 Snapback Cap features colors and graphics to match as well. 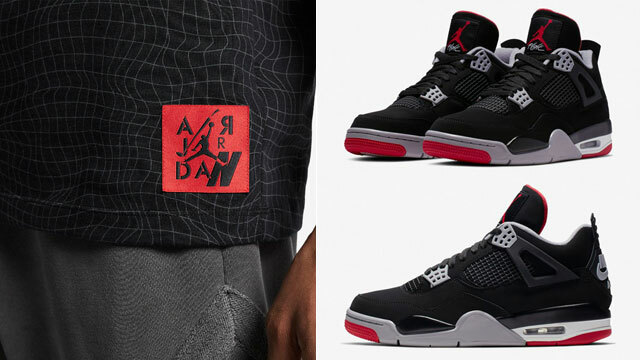 Copping the kicks when they drop on February 16th? 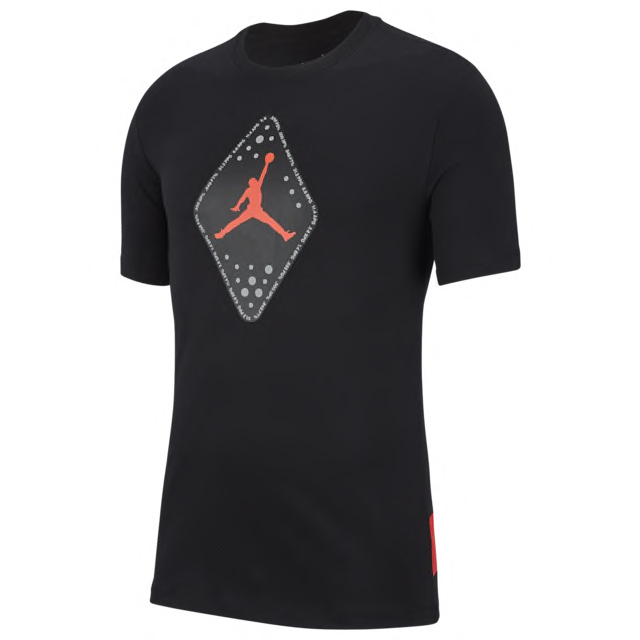 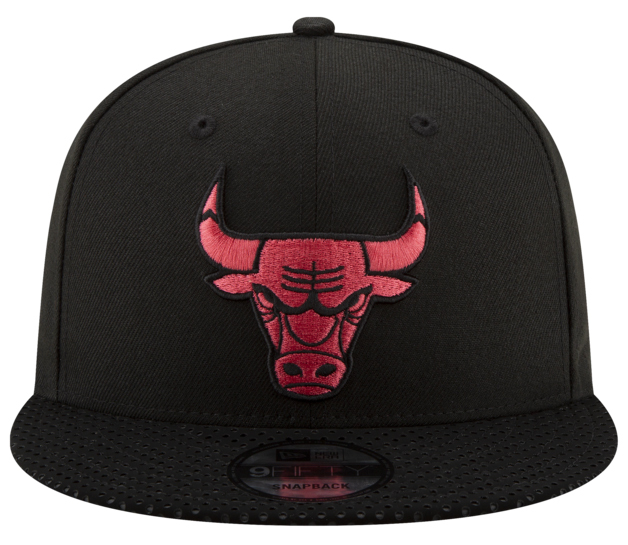 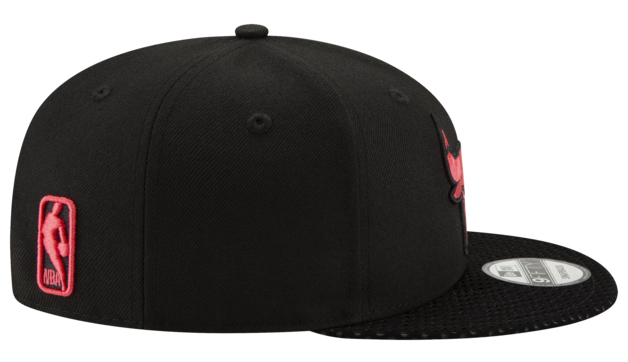 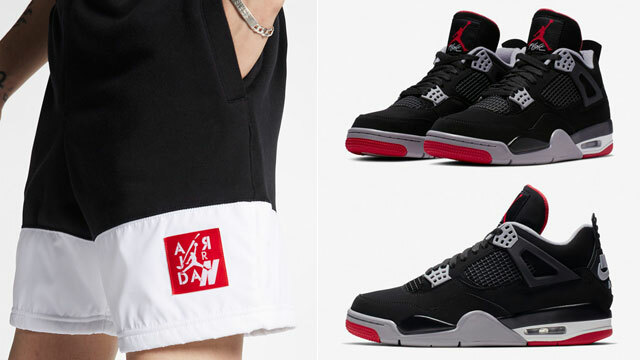 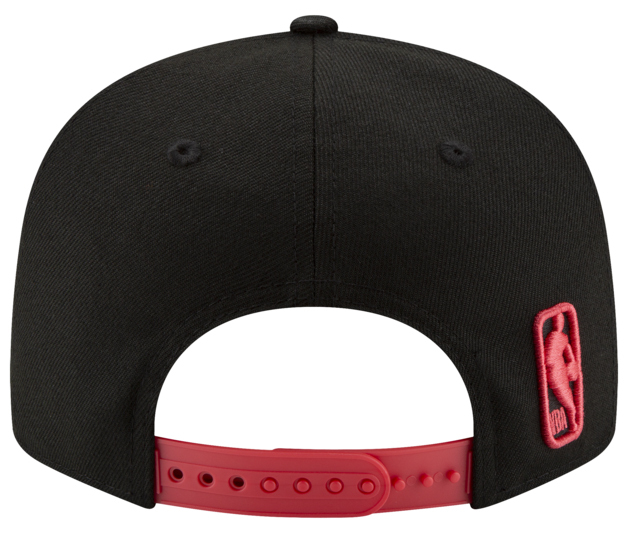 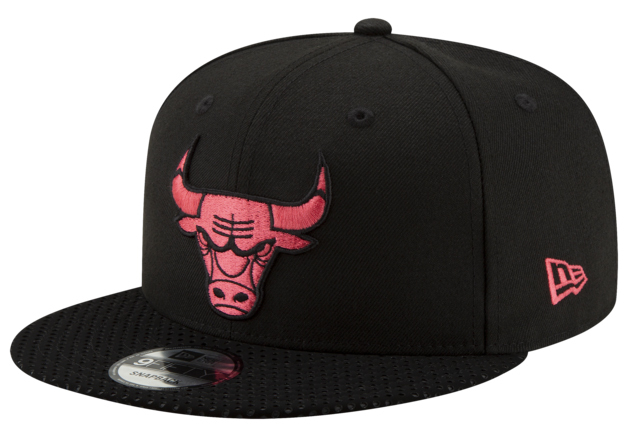 Finish your fit with these Jordan shirts and New Era hat to match.